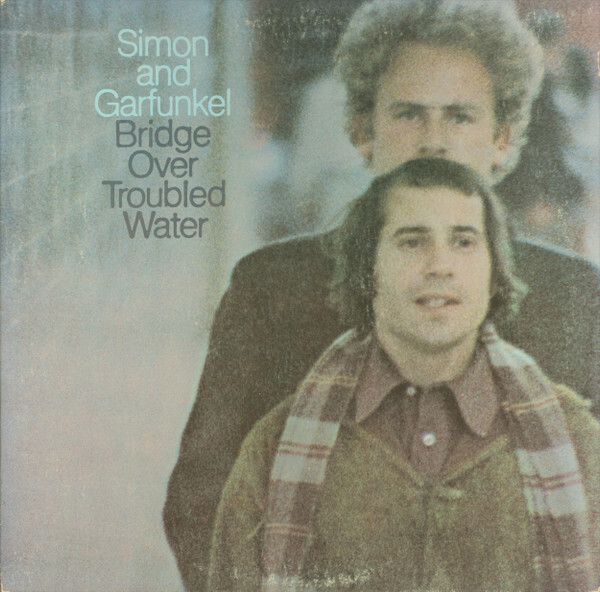 On their fifth and final studio album, Paul Simon and Art Garfunkel were pulling away from each other: Simon assembled some of it while Garfunkel was in Mexico starting his acting career with a part in the film version of Catch-22. Garfunkel vetoed Simon's "Cuba Sí, Nixon No," and Simon nixed Garfunkel's idea for a Bach chorale. But what remains is the partnership at its best: wry, wounded songs with healing harmonies such as "The Boxer," though the gorgeous title track was sung by Garfunkel alone, despite his resistance. "He felt I should have done it," Simon told Rolling Stone in 1972. "And many times I'm sorry I didn't do it."